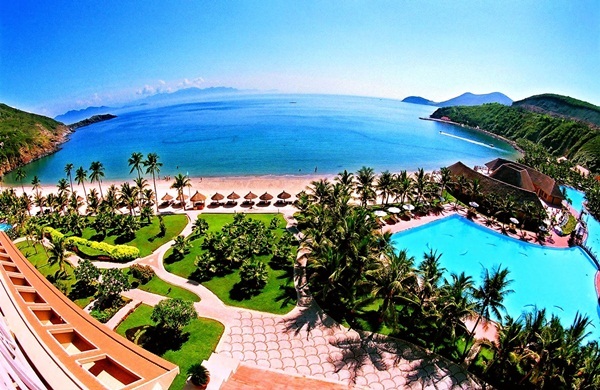 Nha Trang is a dynamic coastal city and full of life with new roads, new bridge construction, coastal resorts, new projects which are changing the city day by day and especially its people are really kind and friendly. 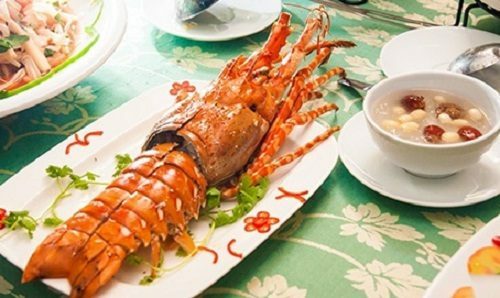 Travelling Nha Trang to Da Lat, visitors have the opportunity to experience Vinpearl Nha Trang – a 5-star Resort equipped by the Western style equipments. However, this place is modern without losing the wild beauty of an island. In addition to a stunning beauty of the pools with special design plus with green coconut leaves, which are mixed in the sea waves, create a gently melodious music. 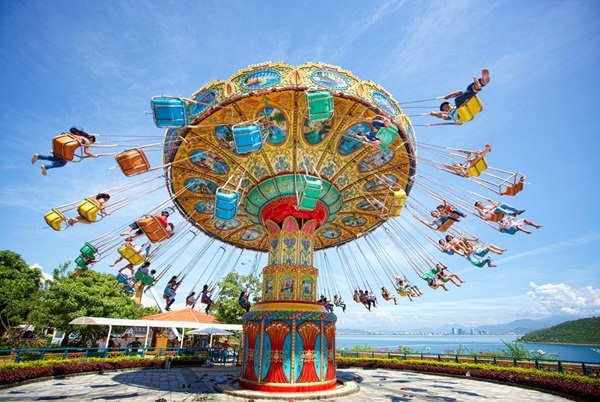 Stemming from the idea of ​​a luxury and modern amusement park – where you and your family can enjoy the pleasure of fresh air throughout the tropics of 4 seasons, the architects of the Royal City have built a monumental indoor water park consortium in the center of biggest shopping and entertainment complex in Vietnam. 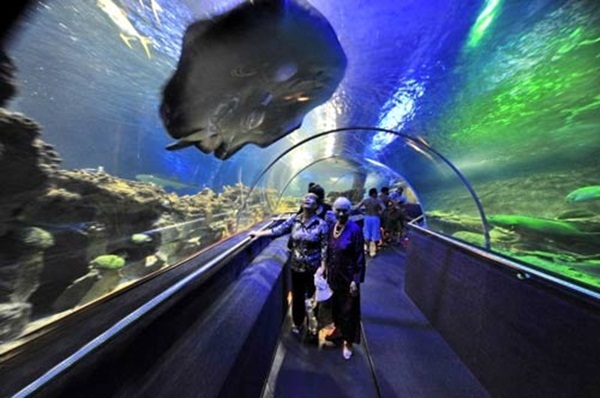 Located in the commercial center Vincom Mega Mall Times City, Vinpearl Aquarium Times City is becoming a “phenomenon” which particularly attracts the attention and discoveries of numerous local residents and visitors since it went into operation. 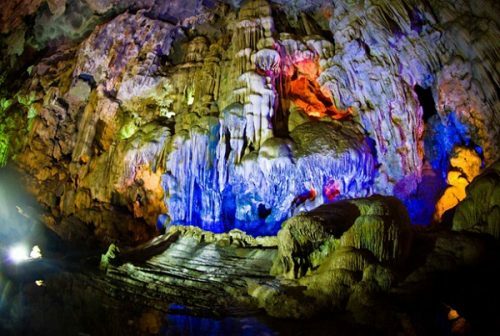 Travel Nha Trang to Da Lat, travelers will be visiting the dreamlike city of Dalat, the land of romance stories captivating tourists to travel. Da Lat city, which is 1,500 meters above the sea level, located among tropical Southeast Asian, but it is cool all year around. The city terrain is very diverse with hills, streams, lakes, waterfalls weaving together to create a charming marine scenes. Natural colors here are green in 4 seasons with the color of green pine and all species of herbs and they mingle with the harmony of brilliant colors of flowers. 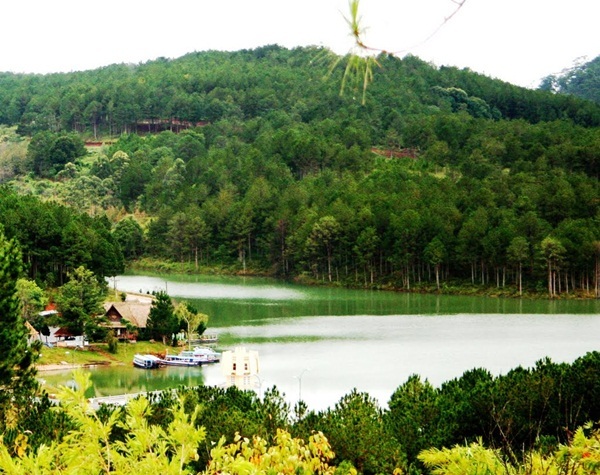 Therefore, the natural beauty of Dalat is very special, peaceful, calming and grandiose, dreamlike. In other words, great beauty tinges with holiness. Travel Dalat, visitors will be visiting many scenic landscapes that everyone is a separate attraction. Both are waterfalls, but Prenn waterfall is totally different from Cam Ly and Datanla. Standing in front of Prenn, you will feel euphoria, excited and full of poetic associations. Mingling with waterfalls and lakes are mountains and valleys. 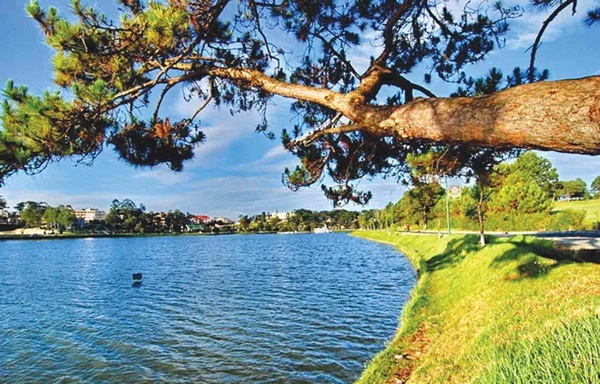 We can say that Dalat city’s terrain is a constant system of hills and valleys. 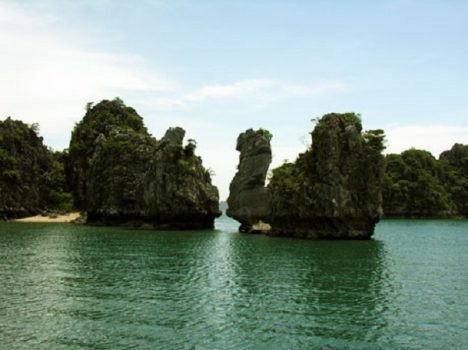 Excluding the hills and valleys that have been transferred into streets, the rest places still remain the natural beauty of creature such as Cam Ly and Da Thien. 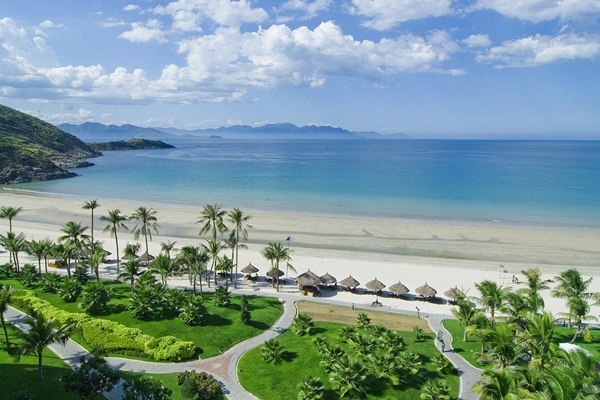 Above are suggestions about some beautiful landscapes in Nha Trang and Da Lat. We believe that they will help you have a memorable story of your travel.